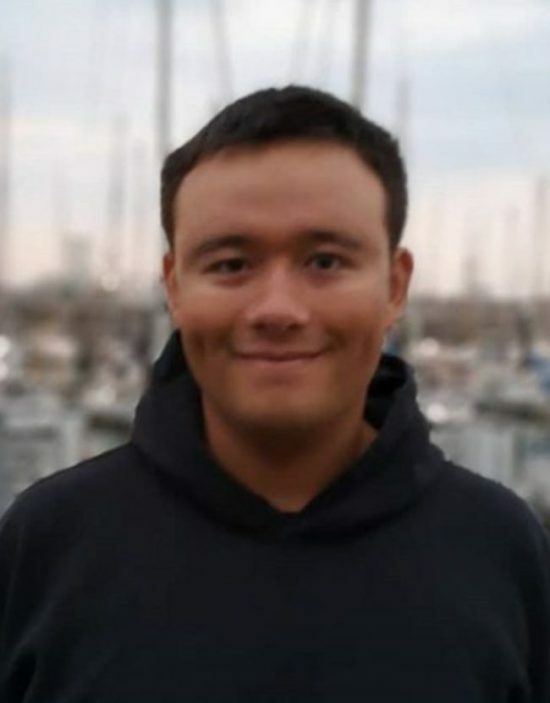 Well done Bruce Yang for completing a relay Channel swim as part of a team of five! 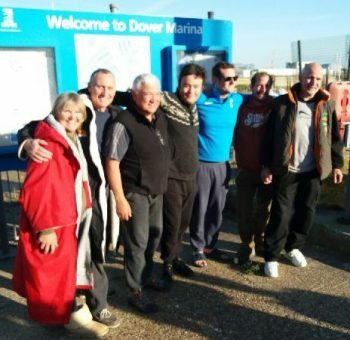 They started at midnight on the 25th September and, in spite of a rough patch halfway through, they made it to the other side in 13 hours and 21 minutes! We are delighted to be hosting Bruce’s after-party. Join us to celebrate this Saturday 6 October from 3 to 5pm at Markfield!